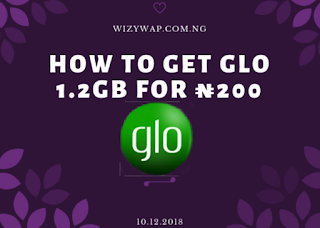 I think this will be the first time Glo will silently launch a new data plan, even their 3gb for ₦1000 was announced, but Glo decided not to announce this special data plan which offers 1.2GB for just N200. 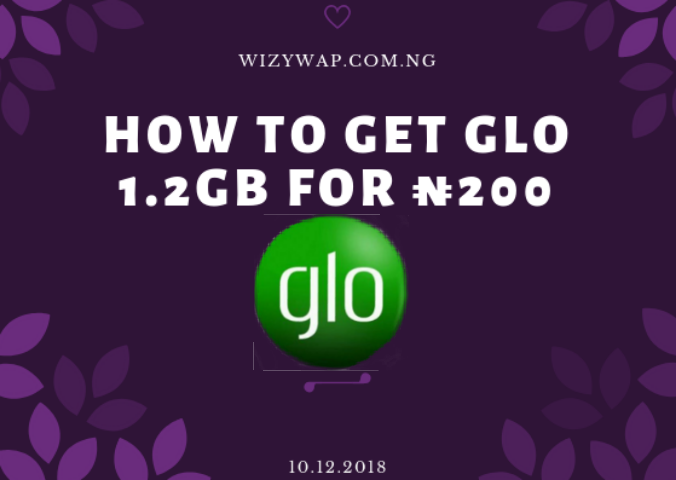 This plan is similar to 9mobile 1gb for ₦200, the price might be similar, but the data isn't, Glo offers 1.2GB for just N200 while 9mobile offers 1gb for ₦200. You might think the difference is just 200mb, but 200mb is something. ⚪You can subscribe multiple times. 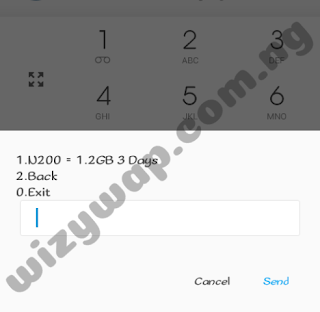 Subscribing 5 times will give you 6GB for N1,000, all valid for 3 days. If you use the internet a lot, then this plan is the best for you. ◽Dial *127*0# to check your data balance.